Written on September 20, 2010 . Posted in Announcements + Updates, Foundation Studies, Updates from & for Faculty. 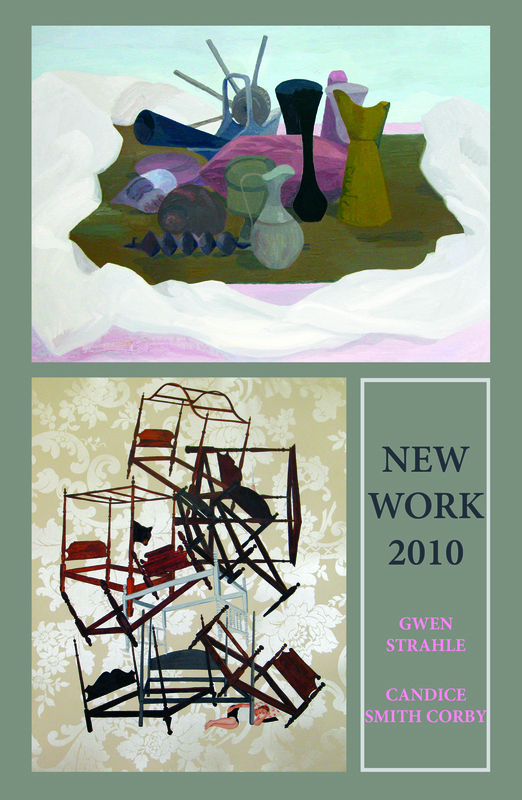 Gwen Strahle (Senior Critic, Foundation Studies) will show new work in a two-person show at Lenore Grey Gallery (15 Meeting Street, Providence) , September 24-October 25, 210. The show’s opening reception will take place Friday, October 1st 5:30-7:30pm.